Ride along with an aggressive company, in a fast paced area. 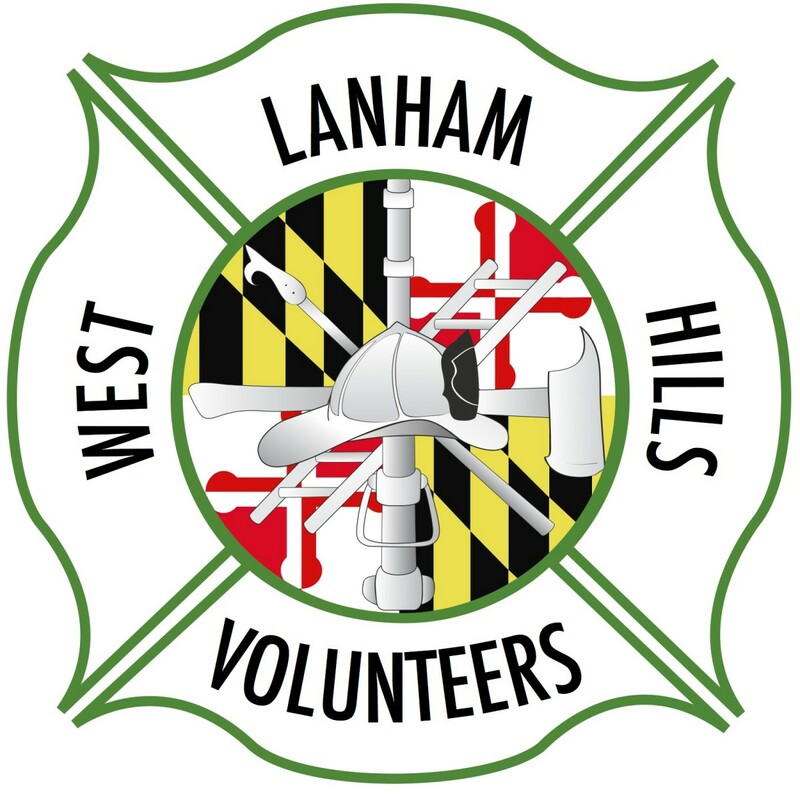 Averaging 45 calls per day, between the two West Lanham Fire Houses, you're always on the go. Call types ranging from a triple shooting one block away, to a serious crash after one drunk drives the wrong way on the beltway, to two, two alarm fires simultaneously, first due, just several blocks apart. Just another day in The Hills of West Lanham. Once you come, you won't want to leave. Follow the link below, and print a copy of the PG ride-along release form. Then send us an email to WLHVolunteers@gmail.com We'll schedule you a time.